The affected serial numbers, which can be found in the battery compartment of the doll, are 18/10657/-36 ,37,38,39,40,41,43,44,45,46. What to do: Please return the item to a local Smyths Toys Store, where a refund will be issued. Hazard: The steering wheel may detach, break or crack during use, posing a laceration or collision hazard to young children. 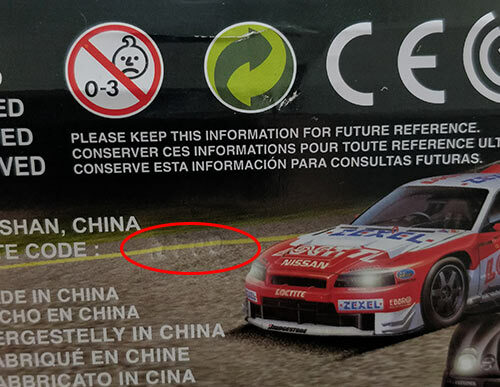 Description: To confirm whether your Battle Racer Steering Wheel is subject to the recall, look at the product sticker below the seat. If your product has a date of manufacture between 1 January 2016 and 31 March 2017. What To Do: Stop using the product immediately; and contact Hauck to receive a replacement steering wheel. 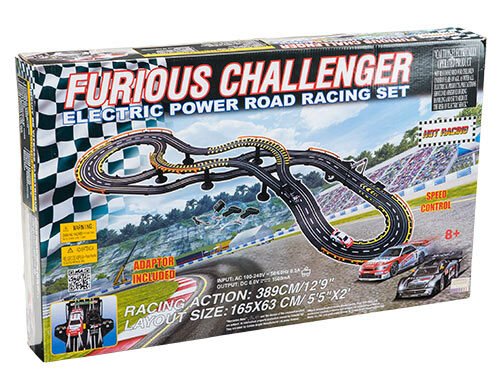 Hazard: Smyths Toys has been made aware of several incidents regarding the plug/charger on this toy. No injuries have been reported. The product was sold in the United Kingdom, Republic Of Ireland and Northern Ireland. Batch placed on the market from the 7th August 2017. The affected batch number is 1706. 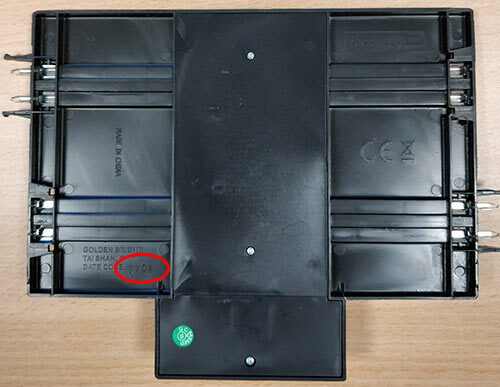 The batch code can be found on both the packaging and on the track itself as shown below. 1. Back of the track part shown. 2. On the main packaging in embossed lettering near the barcode. 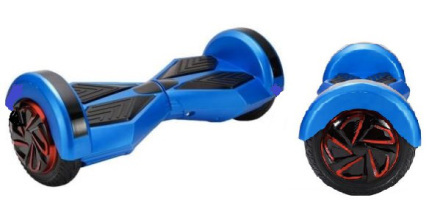 What to do: Consumers should take the recalled toy away from children. Please return this item to a Smyths Toys Superstore for the product to be inspected and a refund issued. This pack does not include the Orange Cat. These packs are not compatible with Inno TV. The correct ABEC bearing is ABEC-7 and not ABEC-9. This item does not repeat what it hears, in a silly minion voice. Only sounds that the Minion makes are pre-programed. To active minion sounds/walk you need to push down on the top of Dave/Stuarts head. Please note: The correct age on the items is 12m+ (not 10m+). Please note: The correct ABEC bearing is ABEC-7 (not ABEC-9). 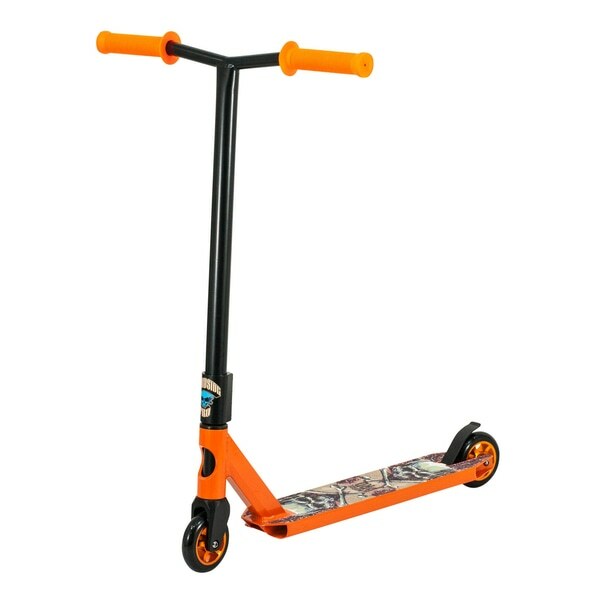 Please note: TThere is an error on the packaging: The correct PU wheel size is 125mm. Hazard: An internal part could break and create a sharp point that penetrates the surface of the toy, posing laceration hazard. 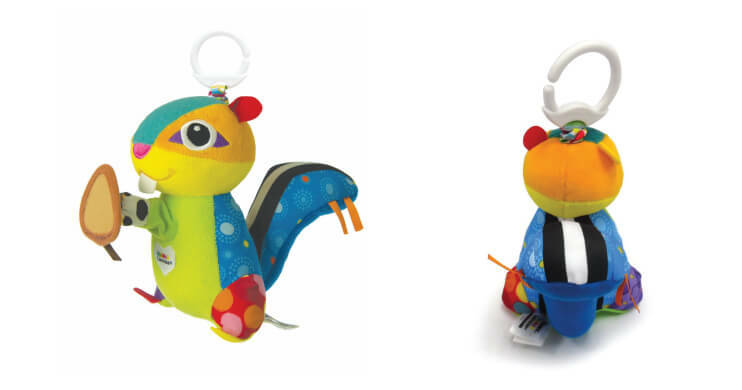 What To Do: Consumers should immediately take the recalled stuffed toy away from children and contact TOMY online at http://uk.tomy.com/ for more information and for a full refund plus 30% of SRP. Do not return the item to the store. 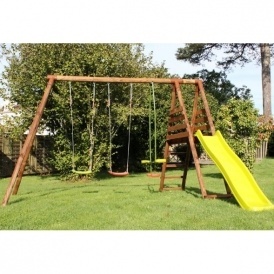 For more info: Contact TOMY Europe at http://uk.tomy.com/ or phone the TOMY Careline at +44 (0) 01271 336155. 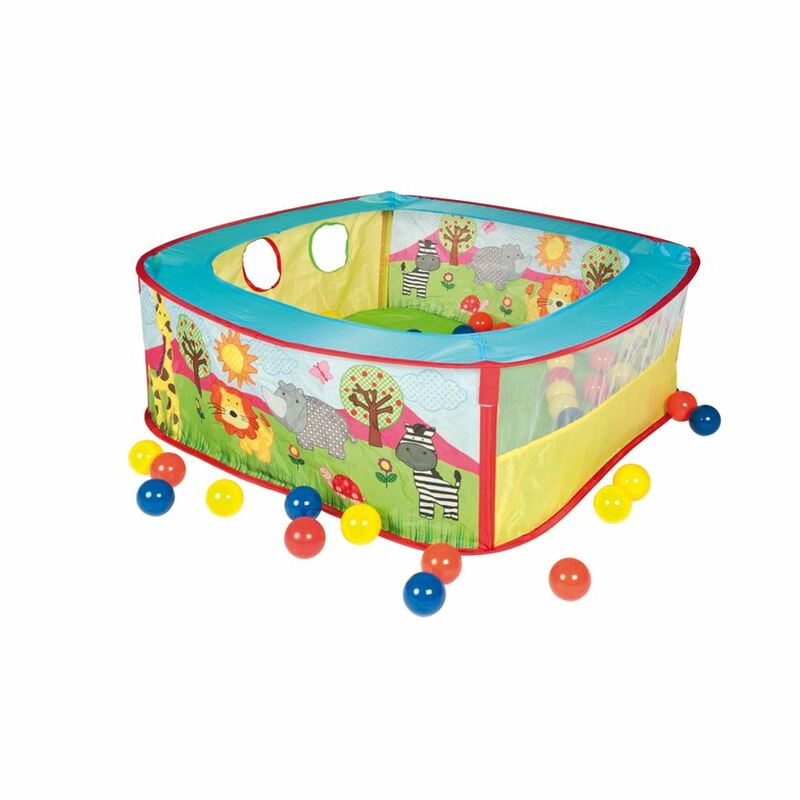 Hazard: We have recently found out that the Safari Ball Pit (151650) from Global Industry BV may present some safety concerns. What To Do: Please return this item to a Smyths Toys Superstore for the product to be inspected and a refund issued. Importer: Character Options Ltd, Lees Brook Mill, Lees Road, Oldham, OL4 5JL, United Kingdom. What To Do: Consumers who have either of these products are asked to stop using them and arrange a return to Character Options Ltd. Although there is minimal risk of injury, they are asked not to open the Frog’s battery compartment or remove the batteries. 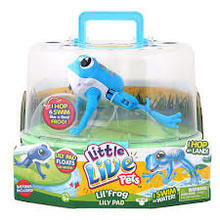 Remedy: Consumers should immediately stop using the toy frogs, refrain from opening the battery compartment and contact Character Options Limited for a free replacement of a Little Live Pet product. Sold: In all major Retail Stores in the UK and Republic of Ireland from August 2016 to January 2017 Please contact us via email at customercare@charactergroup.plc.uk or call 0161 633 9808 for information regarding the return or disposal of the product. A process has been established to offer all consumers a free replacement product. Consumer Contact: Character Options Ltd Customer Services from 8.30 a.m. to 5 p.m. Monday through Friday on 0161 633 9808 or from Eire +44 161 633 9808 or online at https://www.character-online.com/customerservices and click on “Product Notifications” for more information. 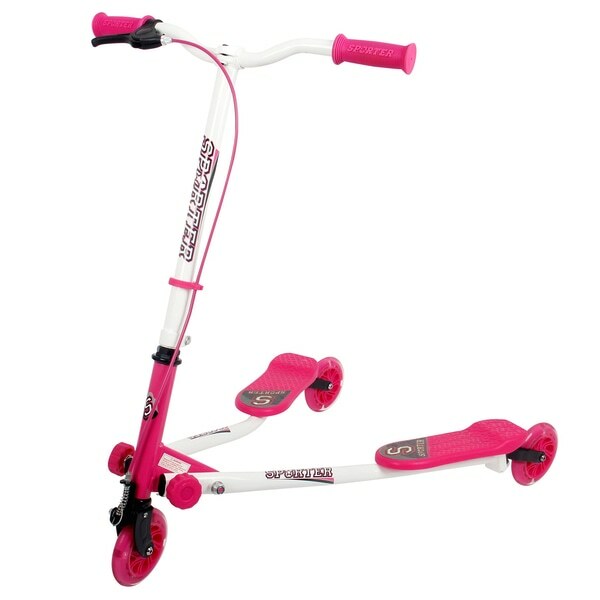 Hazard: The rear wheel of the caster board can stop rotating while the product is being used. 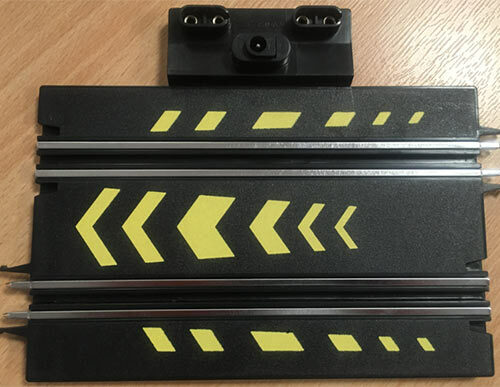 What To Do: Stop using the caster boards immediately and request a free repair kit by calling 0118-973- 6222 between 9:00 am and 5.30pm Monday to Thursday, and between 9:00 am and 3:00 pm Friday. The correct price is: £14.99. We apologise for any inconvenience caused. Please Note: The following figures do not include 6cm mini action figures inside, as per 2016 Winter Catalogue, Page 138. Please Note: Tthe following assortment, as per image shown in the 2016 Winter Catalogue, Page 146, is not available. 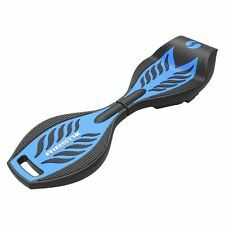 Hazard: The ‘Balance Board’ has been on sale since between the 14/11/2015 and 18/11/2015. It has been brought to the attention of Smyth’s that the mains plug and chargers are not fully compliant with British Standards. What To Do: Smyth’s are urging customers not to use the product and return it with the mains plug and charger to their local Smyths Store, where they will receive a refund. For More Info: If you have any queries please do not hesitate to contact your local Smyths Toys Store orcontact us through our online help centre. Our contact number is: 033 3344 1157 and calls charged at local / national rate. 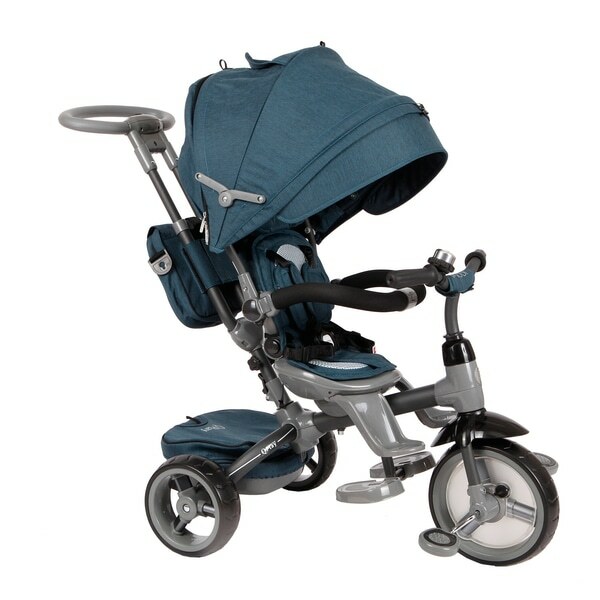 Please note: It has been brought to the attention of Smyths Toys Superstores that there could be a safety issue with a specific batch of the Dimples Elite Group 1-2-3 Car seat (ref no. 127866) manufactured on the 15th July 2015. 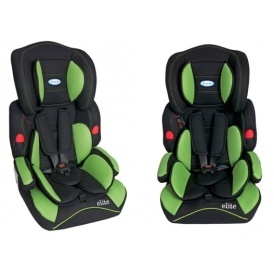 Some seats have been found to have poor quality finishing which has the potential to cause deterioration to the harness buckle strap. 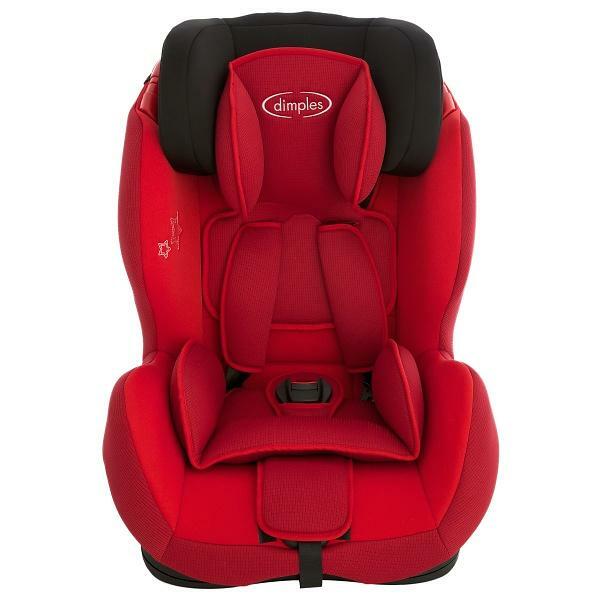 What To Do: If you have a Car seat from this batch (15/7) which will be on the bottom of the Seat, we advise you to return it to your local Smyths Toys store for a replacement car seat or refund or contact the online help centre. 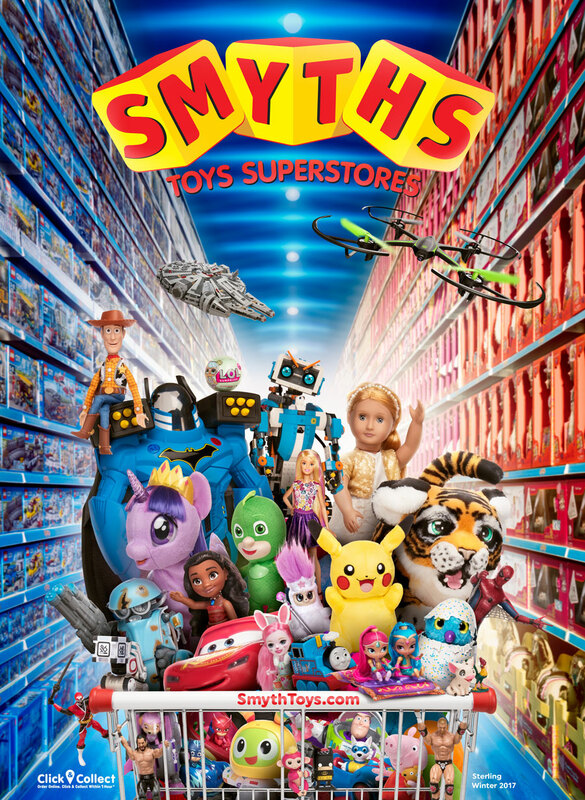 Please note: It has been brought to the attention of Smyth’s Toys that within the last 2 years (season 2015-2016) there is a small percent (approx. 0.1%) of stock returned due to the issue of some steps breaking. As a precautionary measure we would advise customers to inspect their ladder steps before use and if they find any fault with the steps to either return to their local store or contact Customer Service for replacement steps. Please note: Some consumers of the Dimples car seat may have had an issue with the seat belt installation on the products below. 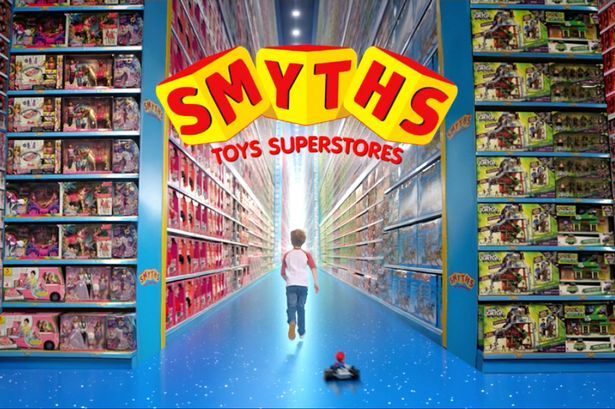 If you have any queries please do not hesitate to visit your nearest Smyths Toys store or contact Smyth’s Customer Servicehere. 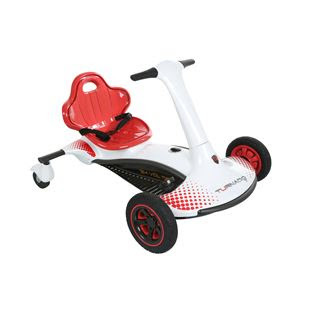 Please note: The ’24V Turnado’ has been on sale since November 2015 and it has been brought to the attention of Smyths Toys that this item needs to be recalled due to a potential Mechanical & Electrical fault. What to do: Smyth’s are urging customers not to use the product and return it with the mains plug and charger to their local Smyths Store, where they will receive a refund or an alternative replacement Product. For More Info: If you have any queries please do not hesitate to contact your local Smyths Toys Superstore or contact us through our online help centre or phone 076 888 6244 (for Irish Customers) / 033 3344 1157 (for UK Customers) - calls charged at local / national rate.